Philadelphia, home to so many firsts in U.S. history, has come into its own as a first-class, high-energy metropolitan area for those seeking luxury living, top-notch cultural activities and easy access in and out of the metro area. Truly world-class museums, the Kimmel Center for the Performing Arts, the Philadelphia Orchestra, Pennsylvania Ballet, Philadanco, live theater, Philadelphia International Festival of the Arts, Philadelphia Film Festival… cultural activities provided by organizations large and small go on throughout the year. 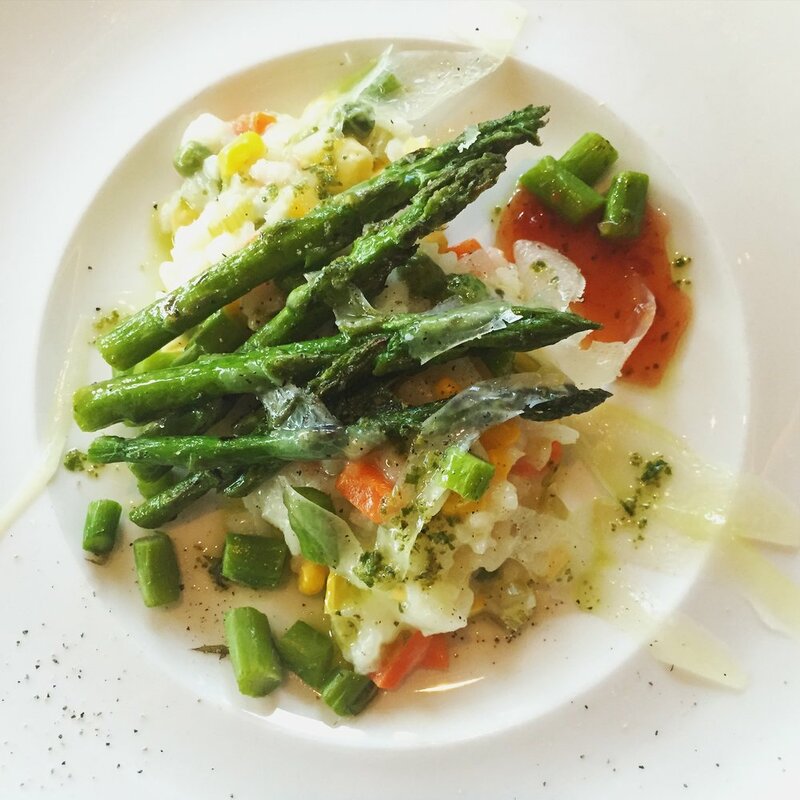 Enjoy a superb restaurant scene, including establishments by James Beard award-winning chefs and one of the highest number of BYOB establishments in the country. From major-name, four-star restaurants to little storefront mom-and-pop operations to brew pubs, there are quality establishments tucked into every neighborhood. People are choosing Philadelphia because it is easy to get in and out for business and pleasure travel. 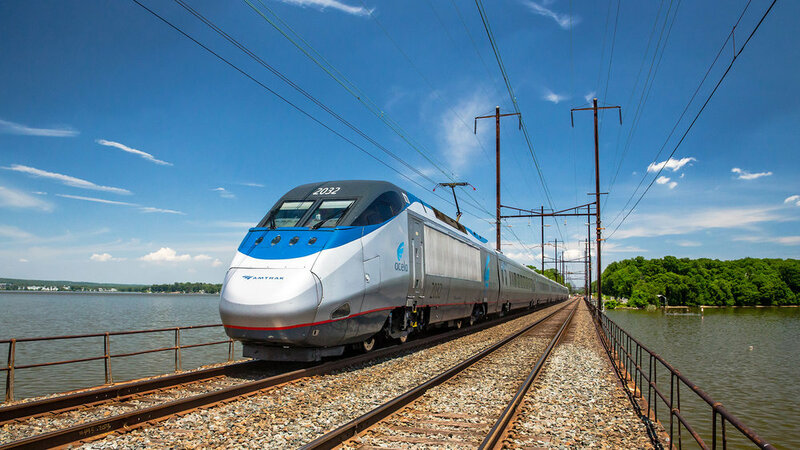 Philadelphia International Airport is about a 20-minute ride from Center City, and Amtrak’s Acela Express train service reaches New York in approximately 72 minutes and Washington, DC in approximately 101 minutes.